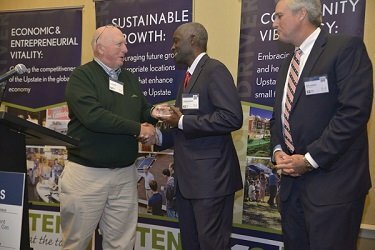 Upstate, SC [November 30, 2016] – Ten at the Top (TATT), an organization created to enhance economic vitality and quality of life across the Upstate by fostering collaboration and strategic partnerships has announced the recipients for the 2016 Hughes Investments Elevate Upstate Community Vibrancy Grants. 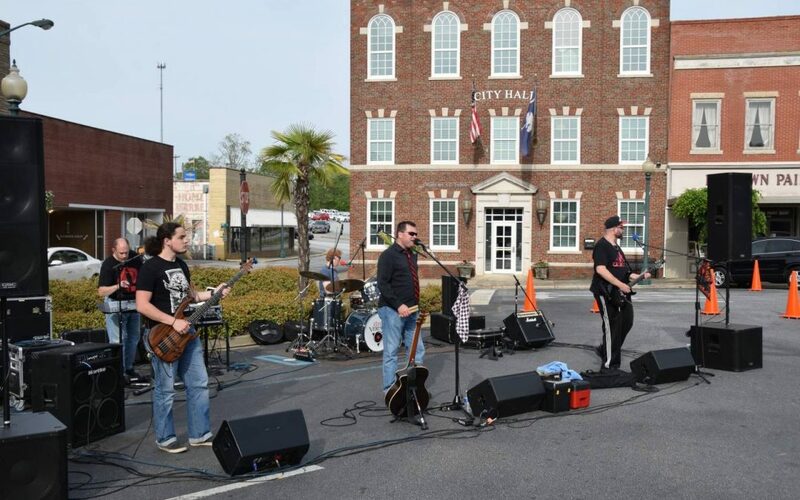 The program, which began in 2013, annually provides “seed funds” to support vibrancy initiatives in communities across the Upstate region. 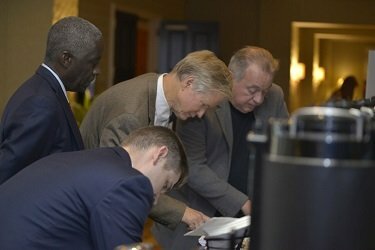 There were 19 applications for the 2016 grants and five finalists gave brief presentations before the selections were made during the Our Upstate Vision Forum on November 29th. 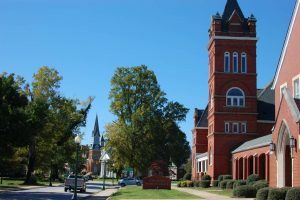 The two recipients of $5,000 Hughes Investments Elevate Upstate Grants were the Town of West Pelzer for their Expand Your Wings project and the Anderson Free Clinic for their F.R.E.S.H. project. 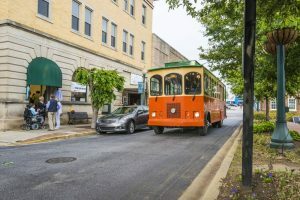 In addition, Hughes Investments presented each of the other three finalists (City of Pickens, Hub-Bub in Spartanburg and Children & Choices/Hello Saville in Union and Spartanburg) with $1,000 to be used to help start their vibrancy initiative. 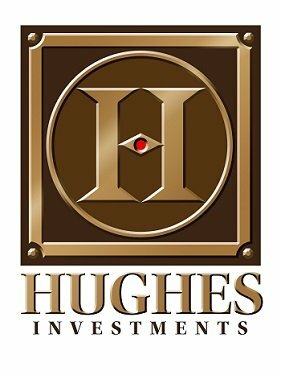 In the four years of the Hughes Investments Elevate Upstate Grants program, Phil Hughes and Hughes Investments has provided a total of $56,000 to help with 17 different vibrancy initiatives across the Upstate region. F.R.E.S.H. (Food Resources Ensuring Satisfactory Health) – Anderson Free Clinic – Healthy communities are vibrant communities. 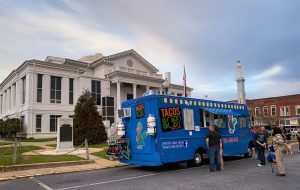 The “Farm to Table” style event will promote awareness of food insecurity in low access communities in Anderson County while featuring local farms and food products.